If you are a UK resident and suffer with prolapse or incontinence issues then you are entitled to choose the VAT exempt box. 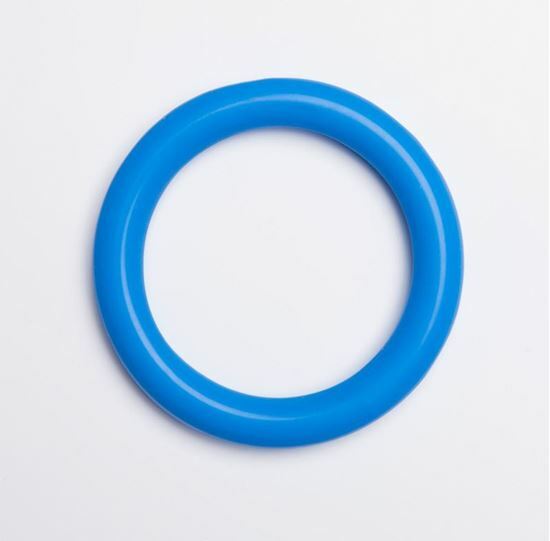 The silicone ring pessary contains a steel spring filling to keep its shape and may be used in patients with complaints of mild genital prolapse or urinary incontinence. 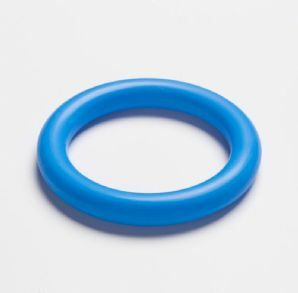 The pelvic floor serves as support for the pessary. 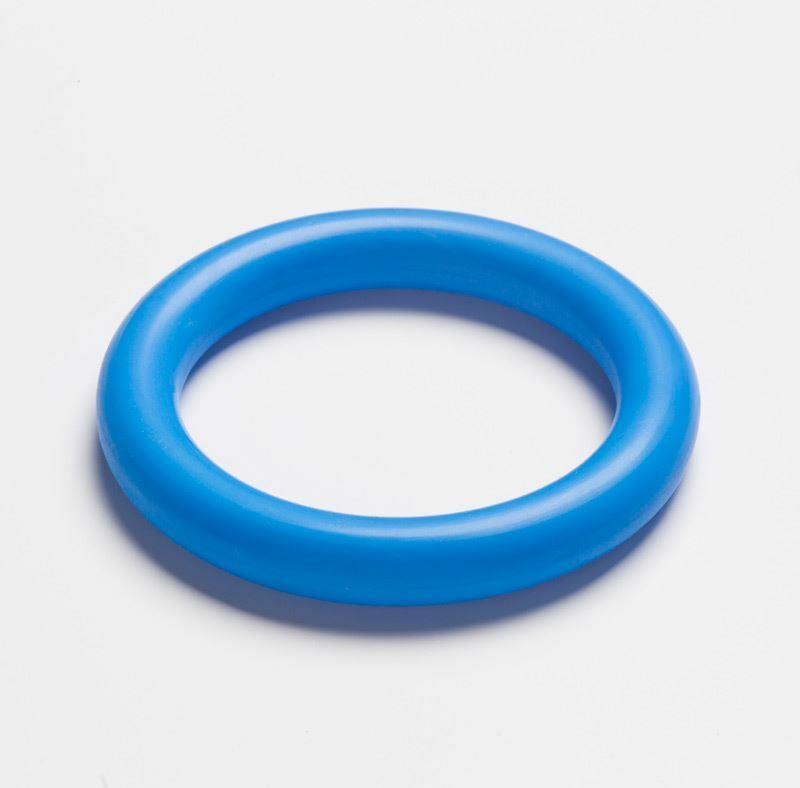 The ring pessaries may prevent milder forms of stress incontinence.